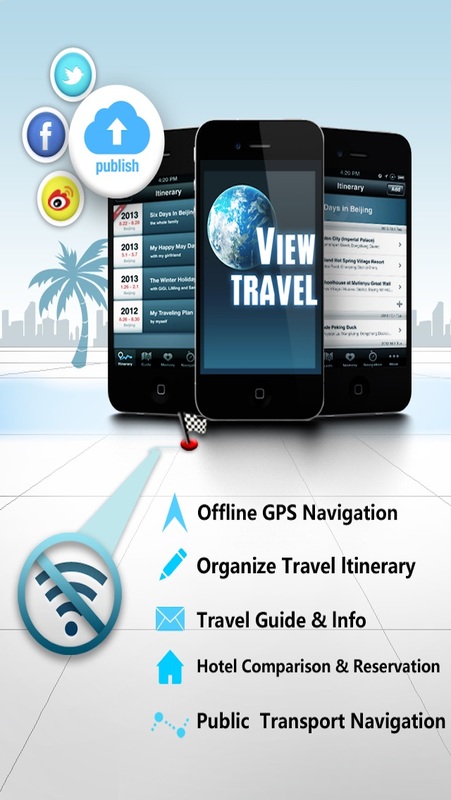 Geneva Guide is an advanced software that can be used by local users and travellers. Features: 1 All functions can work offline,you can use it without WiFi or mobile signal. 2 Its offline map support turn by turn navigation. 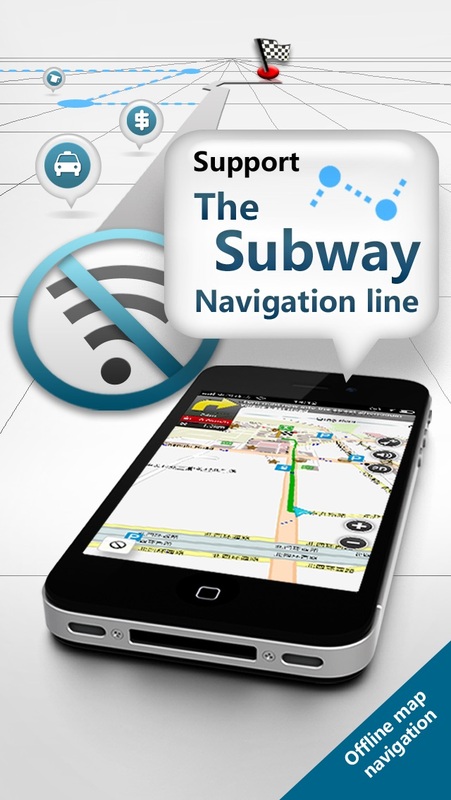 3 Its map supports local subway(metro,tube) transit navigation. 4 Address information display in english and local language.This feature is very helpful for visitors. 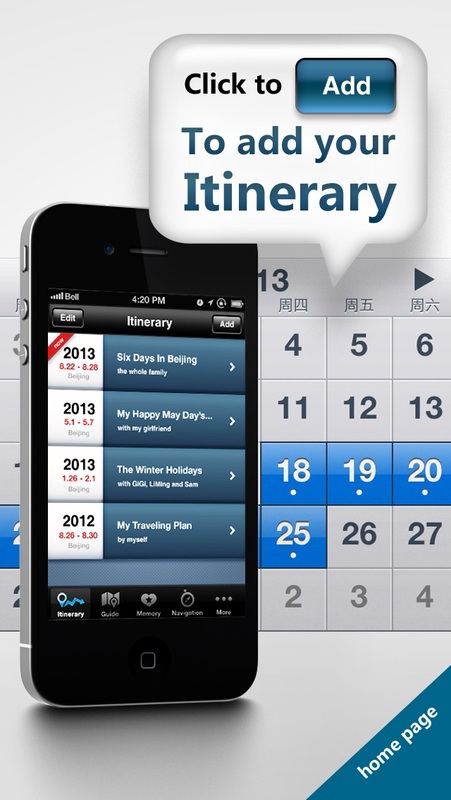 5 Cool trip planner.You can add your your itinerary and use it offline. 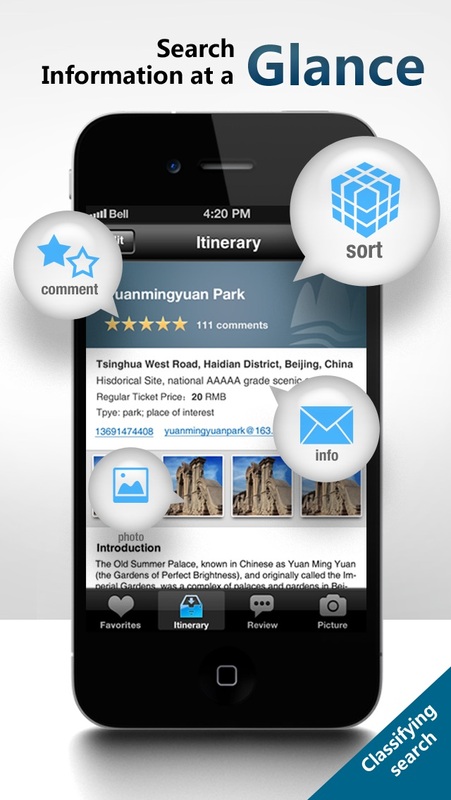 6 Huge amounts of information such as local restaurant,attractions and hotels. 7 Hotel price comparison and reservation 8 AR navigation 9 Currency converter You can find more functions in this app when you open it. If you have any problem, please let us know.